I want to share with you on how to enjoy the ongoing free unlimited browsing and downloads on MTN telecommunication network. This is not official from MTN, you can call it cheat or tweak or anything that suits you but without wasting time let us focus on the real topic. If you want to enjoy free unlimited browsing and downloads on MTN, you should have MTN SIM card but if you don’t have, you are free to get one. You don’t even need to recharge or have airtime credit on your balance for this to work. * You will receive a message stating that you have migrated to MTN Life plus and so on, just ignore the message. * Now if your data is switched off, just turn it on and start enjoying free unlimited browsing and downloads. * If the free browsing suddenly stops working, simply go to your message and text BT to 131 and then redial *460*6# to continue your free browsing. 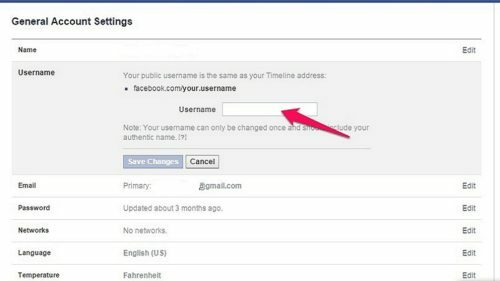 It works on all internet enabled devices such as laptops, Andriod, iPad and so on. 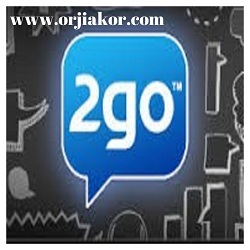 That’s all, use the comment form below to share your experience concerning this free unlimited browsing. 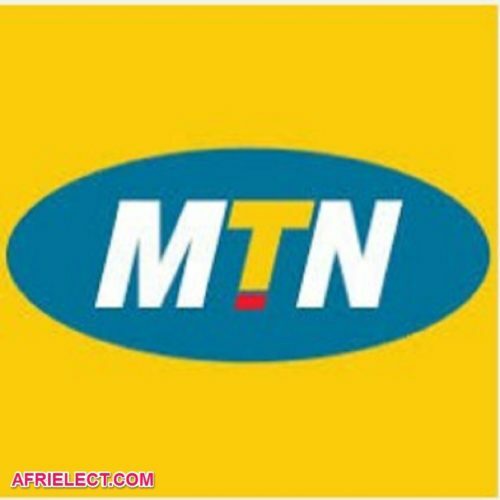 MTN has stopped it; that is why it is no longer working.